Strategies and tips for working with Millennials.This course examines the factors driving today’s real estate market. 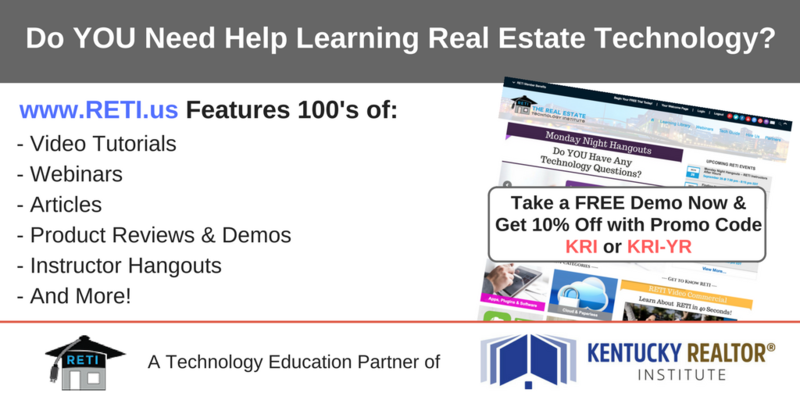 This course will take you beyond the newspaper headlines to illustrate how the former driving factors of real estate no longer apply, as millennial buyers outpace baby boomers (previously the largest real estate buyer group). You will learn how millennials—today’s largest real estate market—buy, sell, rent, strategize, and communicate. Learn how you can better serve this new leading population of clients.